Stoneham, MA Comindware® (www.comindware.com) – a leading provider of cloud-based Enterprise Work Management solutions, today announces the launch of its next generation enterprise Business Operations Management Suite that provides game changing Business Process, Project and Case Management capabilities and empowers both Business and IT users with a highly configurable and scalable foundation for business applications build. 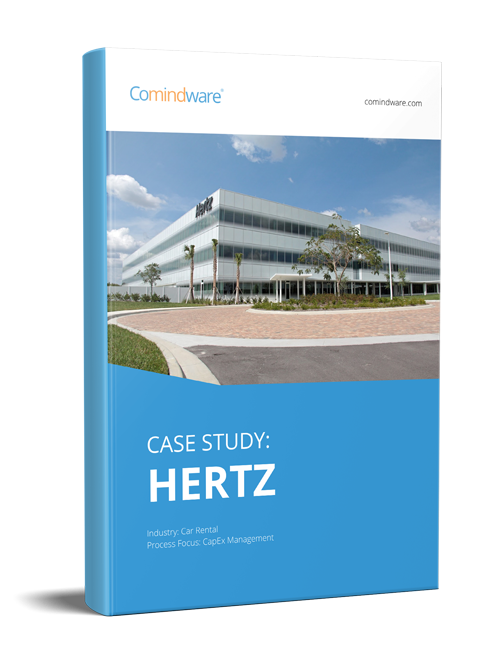 Leveraging a unique single platform-based architecture and the digital-first process optimization approach, Comindware Business Operations Management Suite enables management of any type of business activities and data encountered in companies of any maturity and size. Also, thanks to Comindware’s Executable Enterprise Architecture and the pre-configured business objects, Comindware suite significantly simplifies system set up and configuration for business users. Comindware Services – a comprehensive set of Consulting, Solution Delivery and Support & Maintenance services. The solution is equally suitable for both Cloud and on premise deployment and provides enterprise grade scalability, reliability, and security. Comindware Suite features a fully functional and context-aware social collaboration environment – Comindware Team Network – supporting a full set of social network capabilities required for daily communication in context of work. Paralyzed by Business Systems? – How to Gain Vital Flexibility.